Providing fact-based insights and a different perspective on critical strategic, operational, and financial issues. Sharing real-world experiences and effective strategies gleaned from the more than 40 growth companies with which we have collaborated over the past two decades. Utilizing our networks for recruiting, capital raising, revenue opportunities, and liquidity events. Implementing best practices to strengthen financial systems and controls, and to improve operating metrics and incentives. Identifying, negotiating, and financing add-on acquisitions. 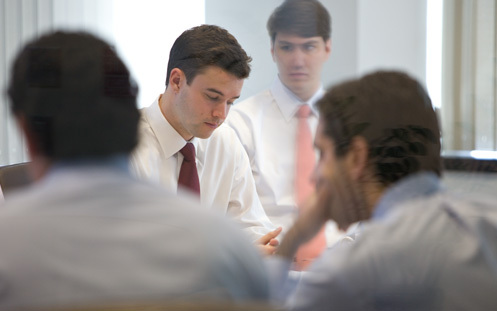 Acting as a "sounding board" and trusted advisor for senior management to discuss strategy, risks, opportunities, acquisitions, personnel issues, and potential liquidity events.